Most people learn to love the great outdoors from a very young age. For hundreds of years, and still today in many countries, the outdoors are the primary place to find entertainment along with everything else you need to survive. In developed countries, the need to rely on nature has become less. People have expressed concern at the fact that children aren’t developing healthily because they’re raised by technology like televisions, phones, and ipads instead of spending their time growing up imagining their background as anything but what it is, and being raised by mother nature. If you have never hunted, you don’t know what you’re missing out on. There is something to be said for the stalking of your prey, and the thrill of the kill, but the time actually spent immersed in the adrenaline of it all lasts as long as the gun shot. What is amazing about hunting is everything else that it entails. Gather up the needed gear to make your adventure plausible, and set out on an adventure in the woods. You’ll be amazed at what you feel when you’re surrounded by pristine nature and you’re able to slow down just enough to take it all in, focus your gun and pull the trigger for the kill. 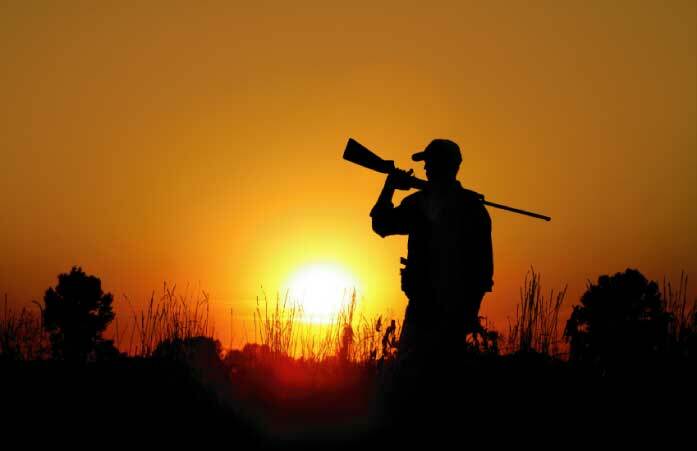 If you’d rather leave the hunting up to somebody else, there are definitely a host of other hobbies you can enjoy that don’t entail having to buy all sorts of gear, get permits, and sit around in camouflage waiting for your prey to come into range. One such hobby is berry picking. Look up what grows wild where you live and take a drive into the mountains and set out on your own adventure. Wild berries are amazing, often plentiful, and they go great in pies, smoothies, or by themselves. They’re rich in antioxidants and vitamins and they’re completely free, aside from your own gas and labor. The woods are full of things to enjoy. Whether that be hunting or berry picking, or something else altogether, get out and find a hobby, because the wild mountainside is waiting for you to say hello. Aside from berries, you can also find wild edibles on your adventures. 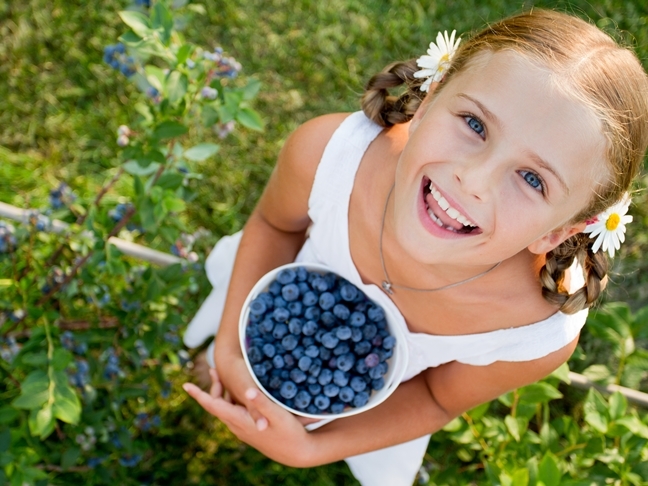 Do some research to find out what is safe to eat and what isn’t, and forage your little heart all the way to happiness. Next : Can A Thief Open Your Garage Door?